are chewy and delicious, offering a sweet nutty flavor whether eaten raw, roasted or mixed into your favorite dish! Pumpkin seeds can be purchased just about anywhere in the world, most often in the health food section of local stores. 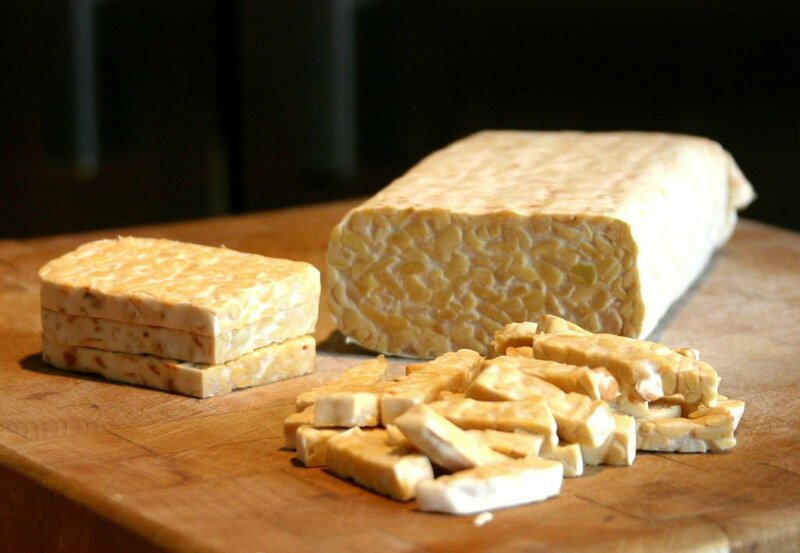 They will either be raw or roasted, both of which are perfect for immediate consumption. 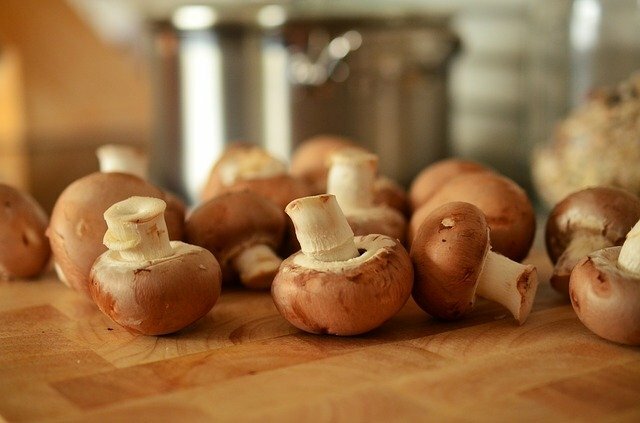 You can choose to eat them raw, or to roast them for a maximum of twenty minutes in a hot oven; this will help lock in the health benefits of the essential fatty acids found locked inside the seeds. 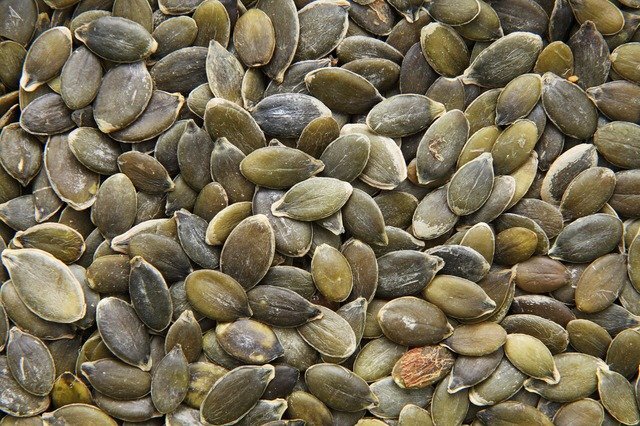 WHAT ARE THE BENEFITS OF INCLUDING PUMPKIN SEEDS IN YOUR DIET? saturated fat, cholesterol and hormone soaked flesh! Pumpkin seeds are known as protein powerhouses, a super food that serves only to benefit every cell in your body! 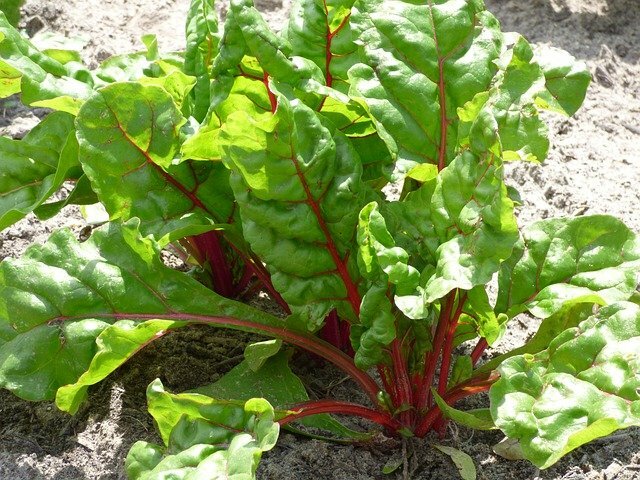 Add them to salads or snack on them throughout the day; feel your muscles smile! 2. PUMPKIN SEEDS GIVE YOU LOTS OF ENERGY! Pumpkin seeds are the ONLY seeds that have an alkalizing effect on your body and in doing so they offer you natural, long lasting energy! 1 cup of pumpkin seeds contains almost 300 calories, which makes this snack a dense and nutritious choice either with or in-between meals. Just a few handfuls will leave you feeling energetic and sustainably satisfied throughout the day! 3. PUMPKIN SEEDS HELP YOU SLEEP BETTER! Pumpkin seeds contain tryptophan that when converted through digestion, offers your body a powerful source of melatonin, the natural sleep hormone. Eating a handful of pumpkin seeds a few hours before you head to bed will cause your body to release melatonin, giving you a deep and peaceful night’s rest! 4. PUMPKIN SEEDS PROTECT YOUR BONES! Pumpkin seeds are packed with vitamins and minerals, particularly with magnesium, zinc and phosphorous which optimize bone health and prevent osteoporosis. The powerful anti-oxidant properties also soothe and heal arthritis, giving your bones a blissful alkaline escape from pain, swelling and overall weakening! 5. PUMPKIN SEEDS ELEVATE YOUR MOOD! Pumpkin seeds contain a special amino acid called Tryptophan which releases a hormone known as serotonin, the happy hormone! 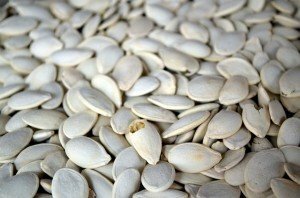 By eating more pumpkin seeds on a regular basis, not only will you fight fatigue and stress, but you will also be combating any form of anxiety and depression, maintaining your bounce throughout the week! 6. PUMPKIN SEEDS MAKE YOUR HEART STRONGER! Pumpkin seeds contain a high concentration of phytosterols, which have the powerful effect of lowering cholesterol and giving your body the necessary cardiovascular support that it needs. 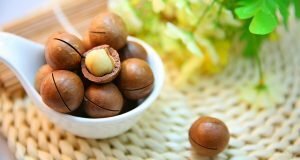 They are an excellent source of essential fatty acids, which in turn increases your HDL levels (the ‘good’ cholesterol), thereby strengthening your heart and protecting it against heart disease and cardiac arrest. 7. PUMPKIN SEEDS REGULATE YOUR BLOOD SUGAR LEVELS! Pumpkin seeds are high in fiber and when combined with their potent essential minerals, vitamins and fatty acids they offer your body a great source of optimally balanced nutrition without any drastic sugar or energy spikes! Fiber also helps you to feel fuller for longer, helping your body to cleanse itself from the inside out, which restores and promotes balance and harmony. 8. PUMPKIN SEEDS BOOST YOUR IMMUNE SYSTEM! 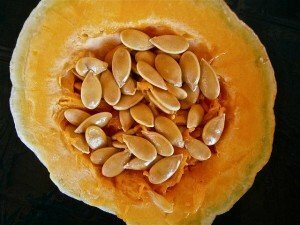 Zinc plays a significant role in immune function, and just one cup of pumpkin seeds meets your recommended daily amount of it! 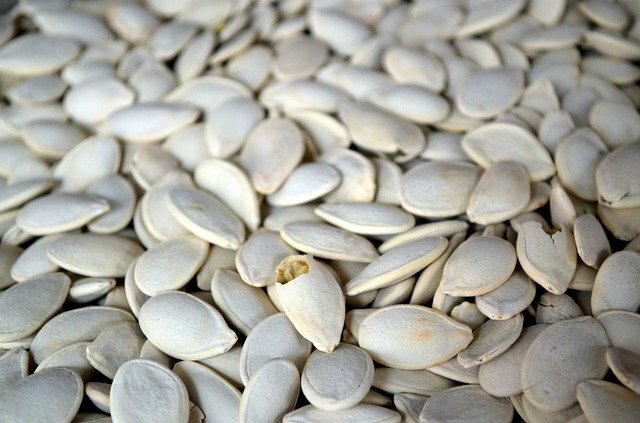 To get the most zinc value out of your pumpkin seed snack it is recommended to eat the seeds raw and unshelled- just the way they come out of your pumpkin! But no fear, even the tasty green treats give you enough zinc to have a significant effect on your health, helping your immune system to remain at full strength! 9. PUMPKIN SEEDS PROTECT YOU FROM CANCER! Pumpkin seeds have long been revered as man’s best seed friend, offering sustainable and impactful benefits on prostrate health. The zinc, iron and magnesium offer a powerful treatment for enlarged prostrates, serving as a natural healer for acute and severe prostate conditions or damage. Additionally, the alkalizing effect that the anti-oxidants in pumpkin seeds have on cells in your body reduces and prevents the risk of the formation of cancer cells, offering an environment only fit for healthy, strong and disease free cells to thrive! 10. PUMPKIN SEEDS INCREASE YOUR METABOLISM! Fiber, magnesium and potassium are the super powers for combating digestive and metabolic issues, and pumpkin seeds offer a high concentration of each! Pumpkin seeds also support your metabolism with an excellent supply of vitamins B and E, which are known to heal cell and tissue damage, improving the rate and absorption performance of your entire digestive system! An added benefit of an improved metabolism is that you will lose weight, which not only improves self-confidence, but has a significant effect on your overall wellbeing!